How could you resist smiling at these kitties? Watch me colour these furry felines in the video below or in HD over on YouTube. 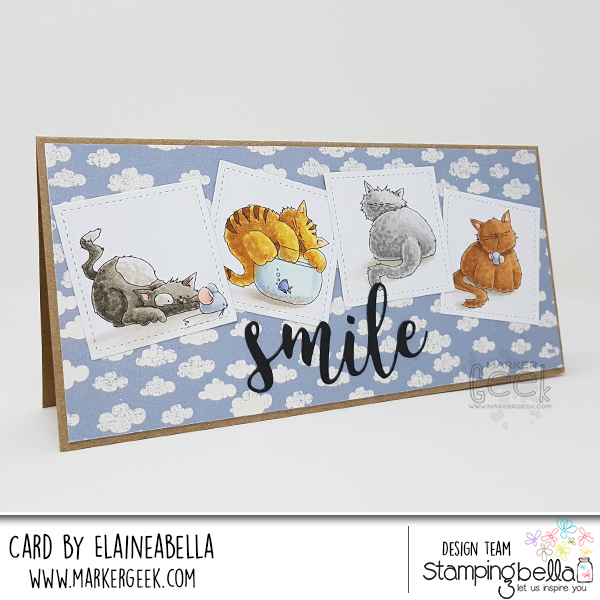 The stamp set I used is Stamping Bella Set of Kitties – you get all four of the cats as separate stamps, plus the little mouse. Adorable, and lots of potential for creating scenes and fun cards. 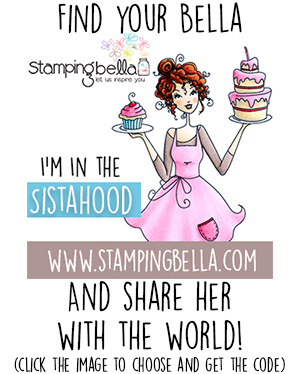 The sentiment is the largest die from the Stamping Bella Smile Sentiment Die Set. I am still thrilled to have sets with three different sizes of the same word, so I always have the perfect size, whatever I’m working on. That’s it from me this week! 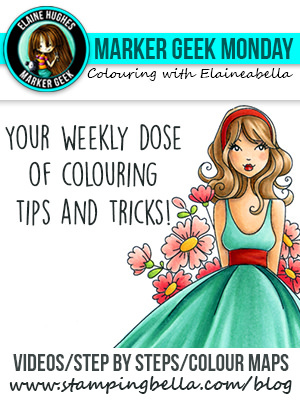 Happy colouring and crafting! 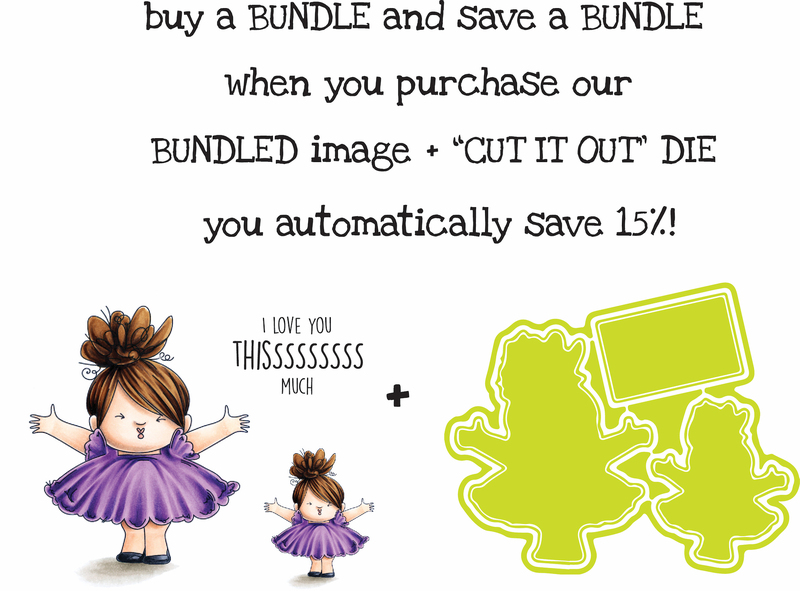 Previous Post Spotlight On: February 2019 Crazy Tuesday Offers! 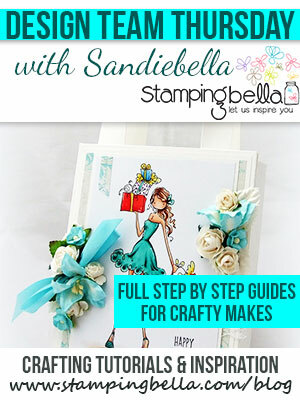 Next Post Thursday with Sandiebella: Create a Flower Pot Card! Sweet card!! 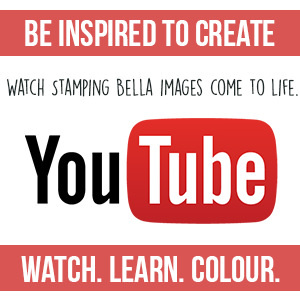 – love this!